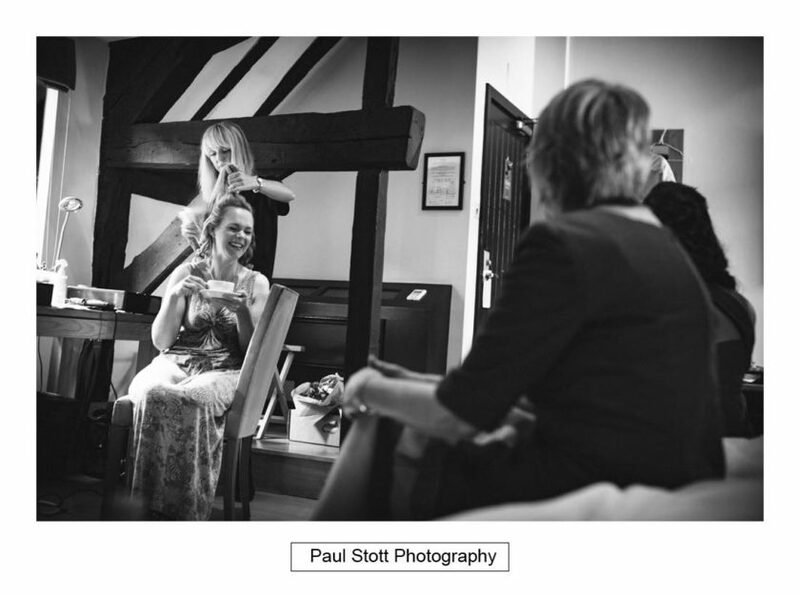 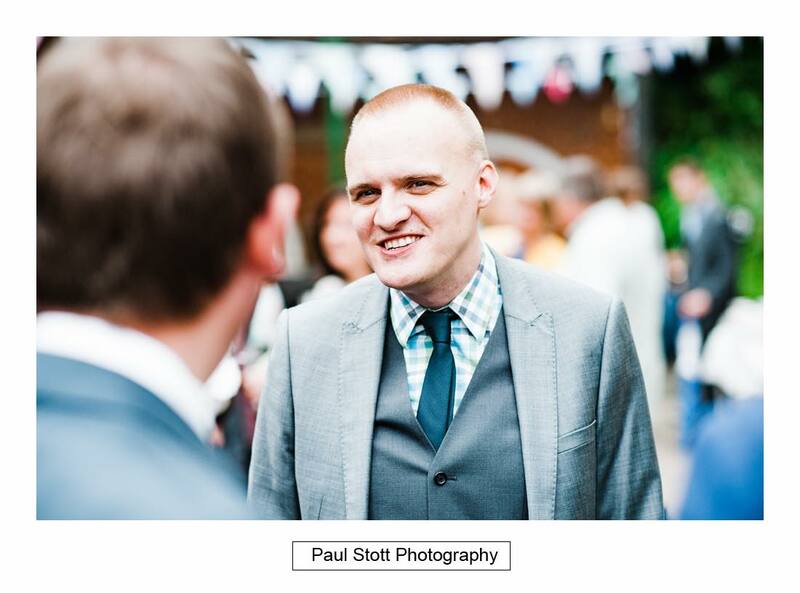 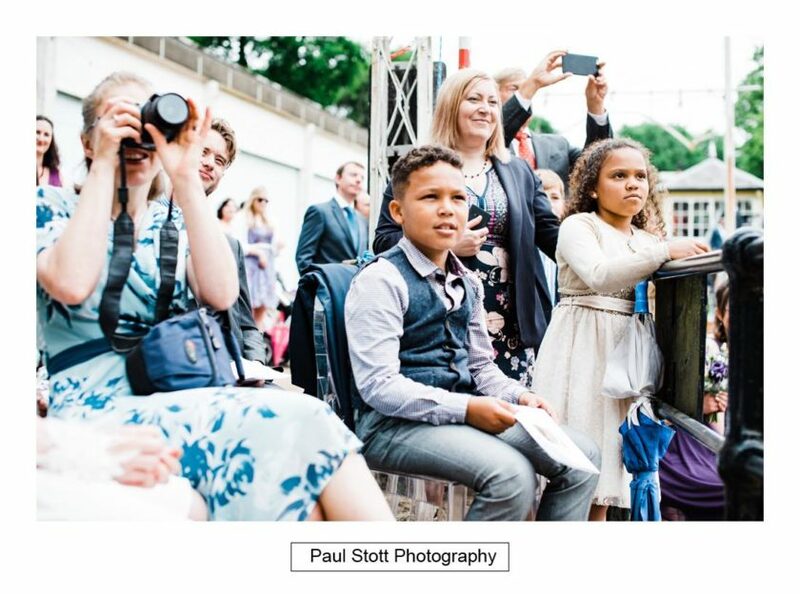 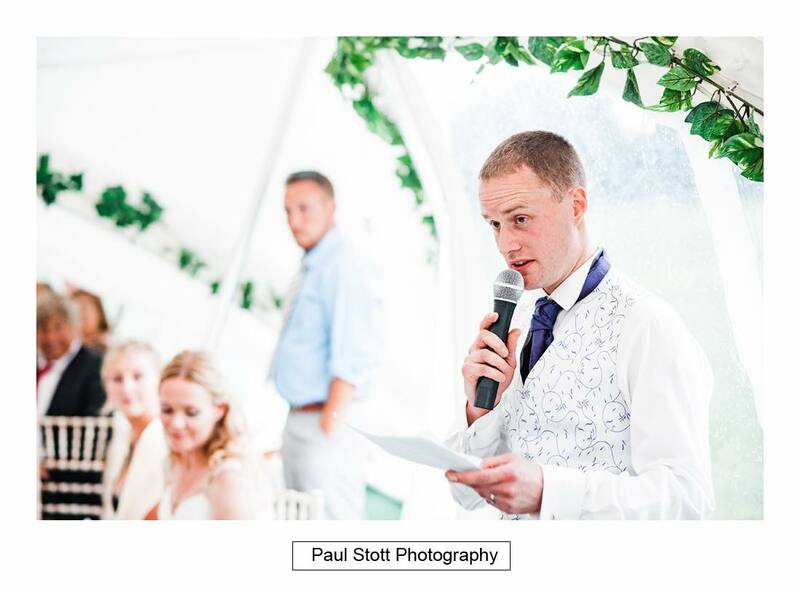 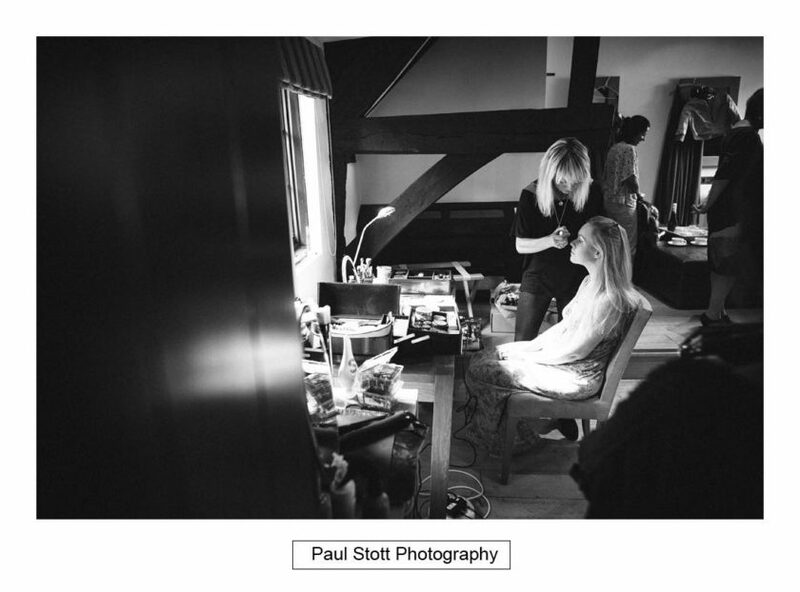 This was my first wedding at Fawley Hill. 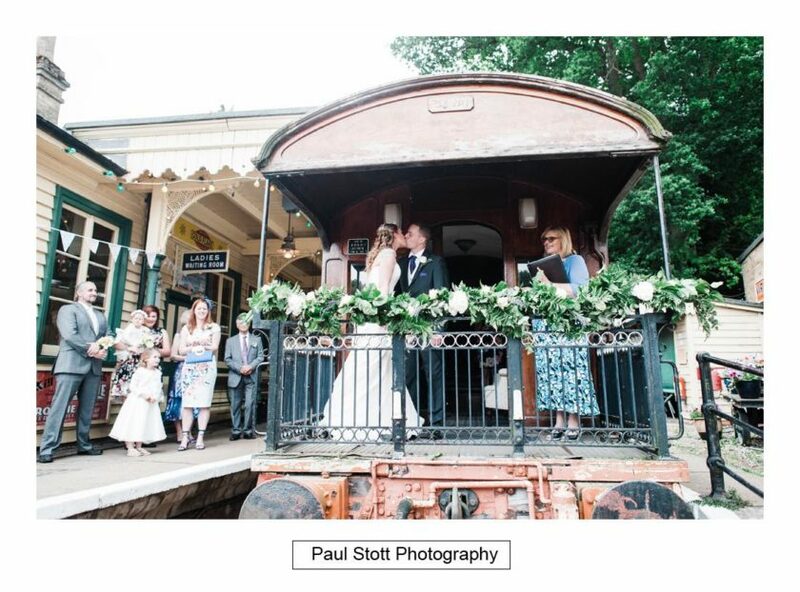 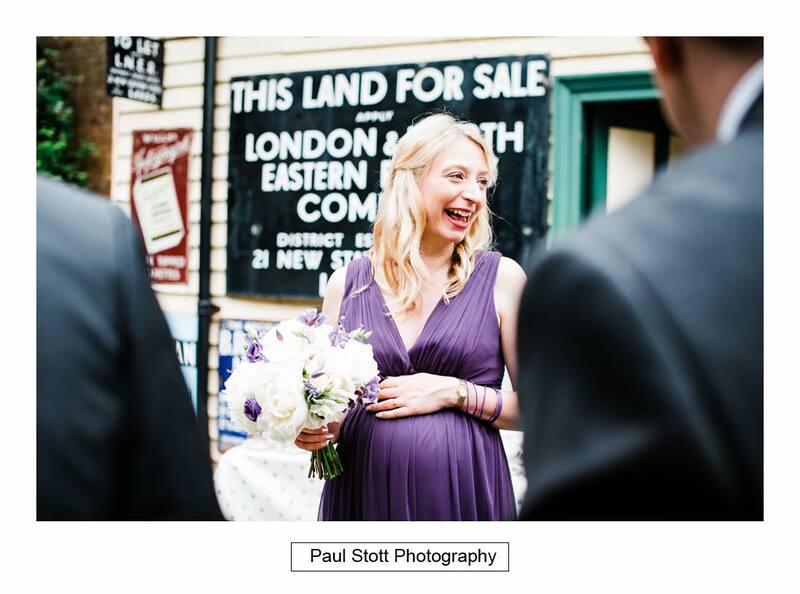 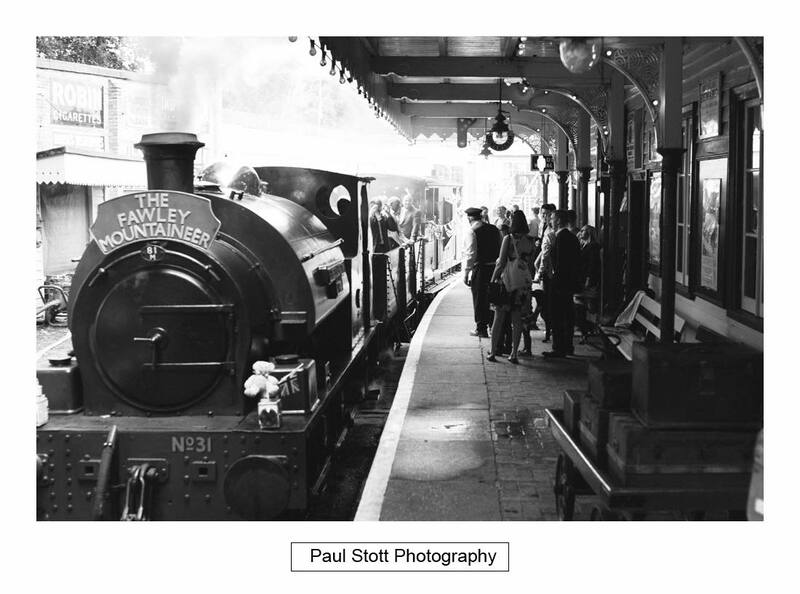 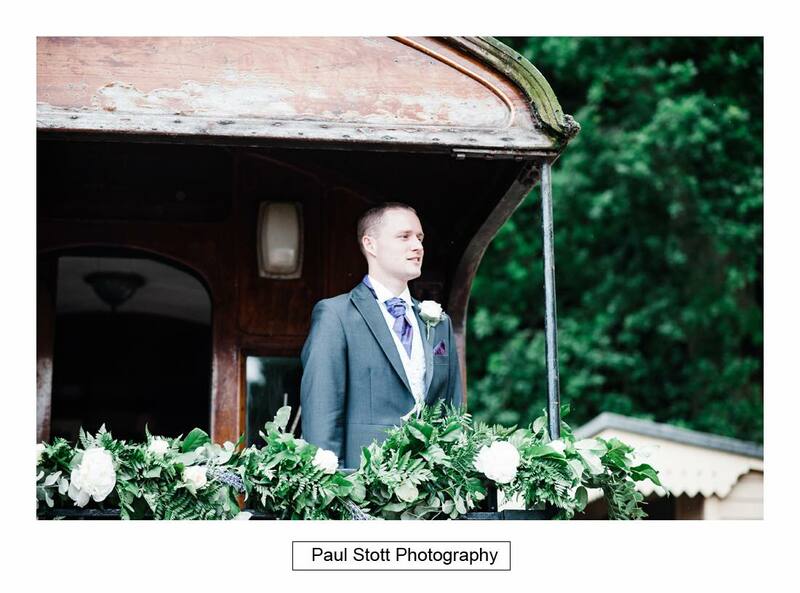 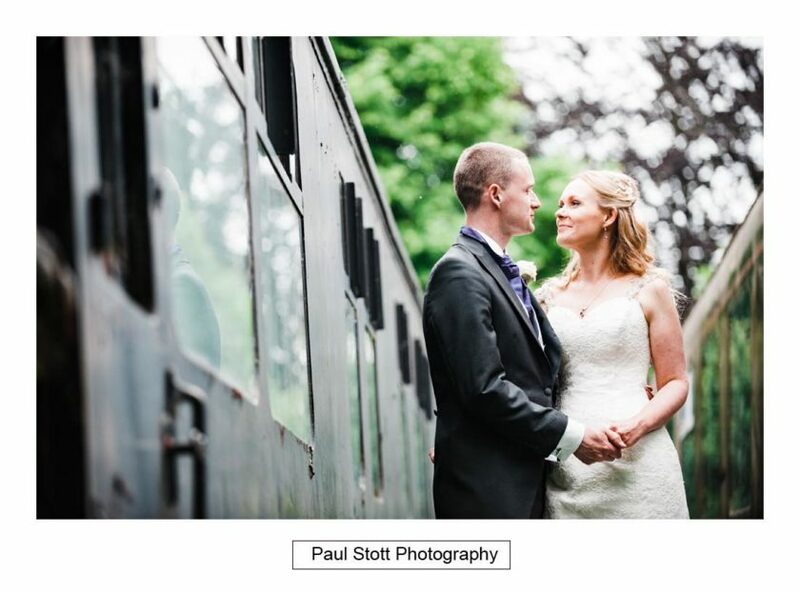 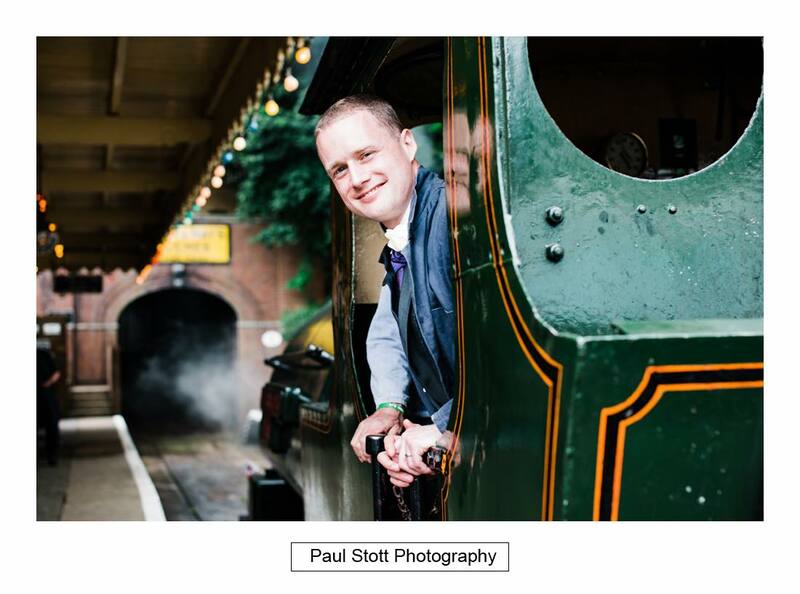 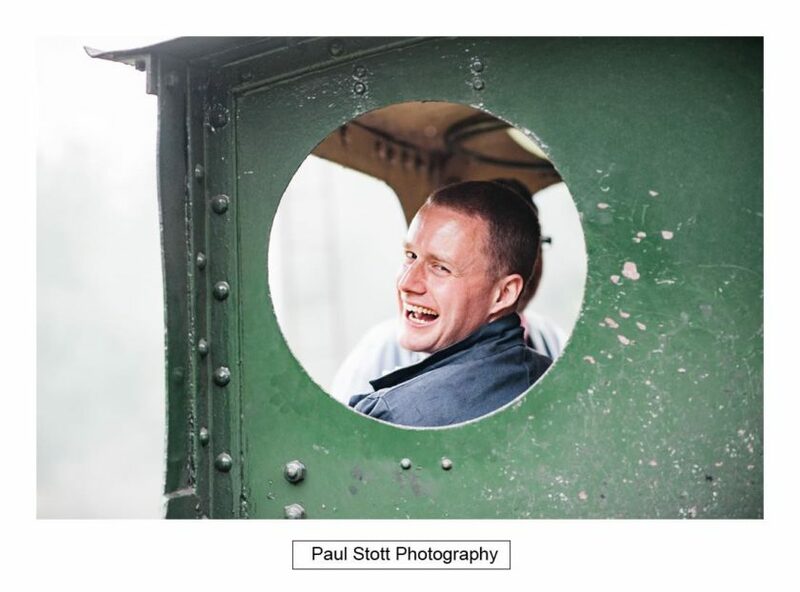 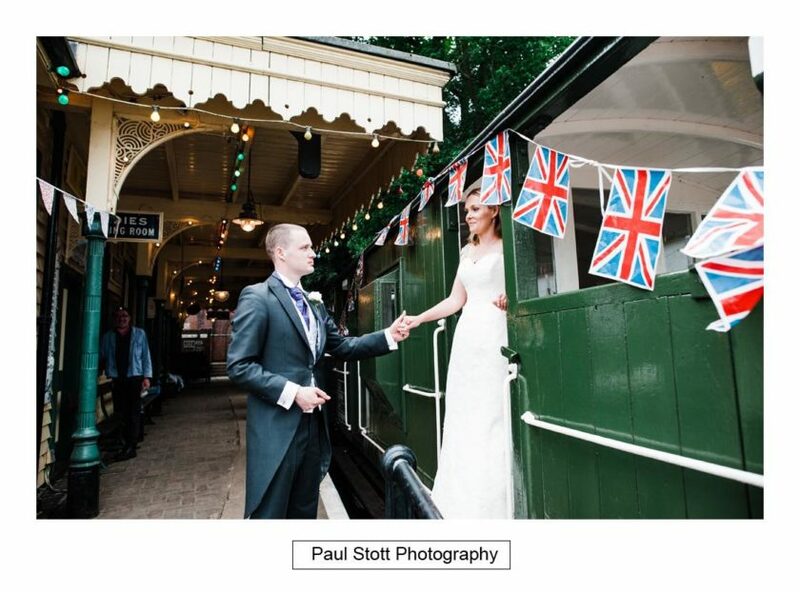 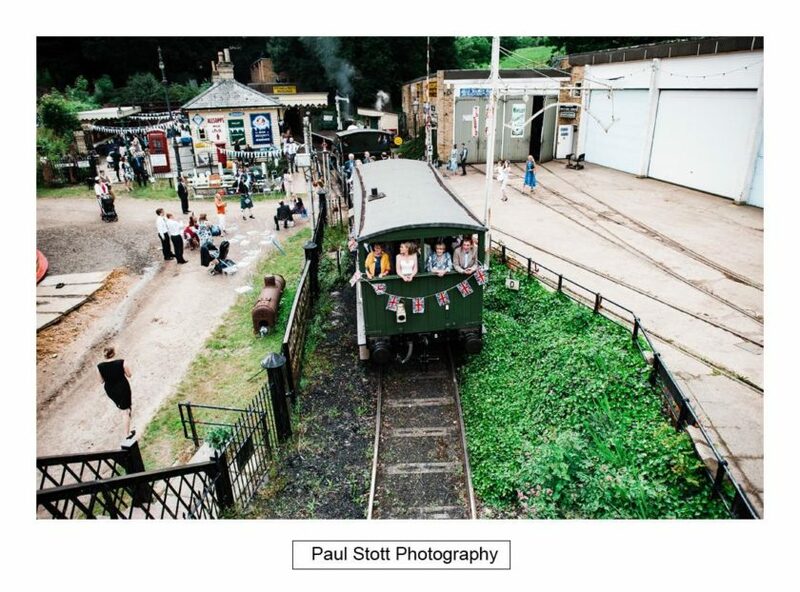 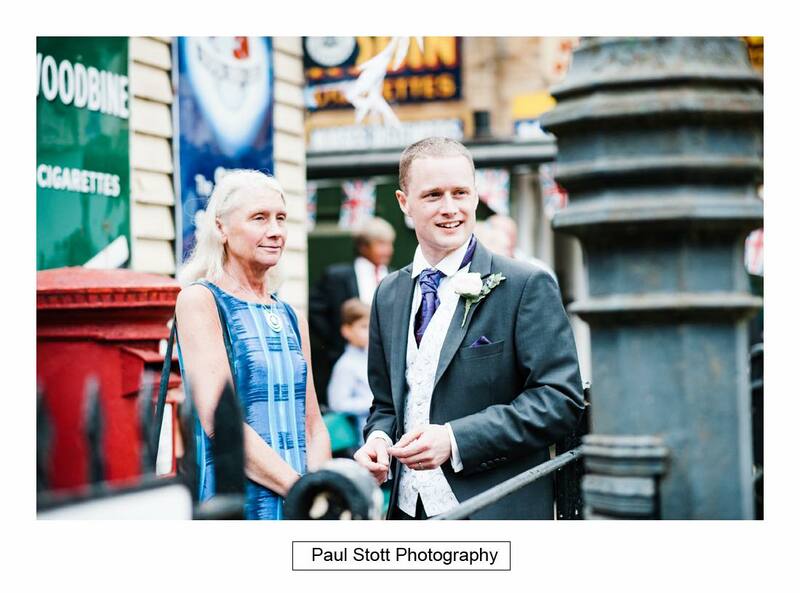 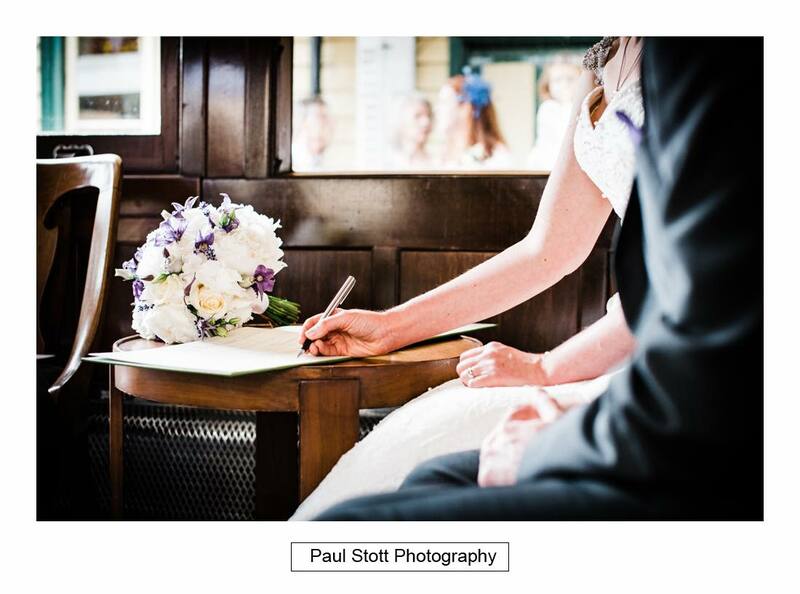 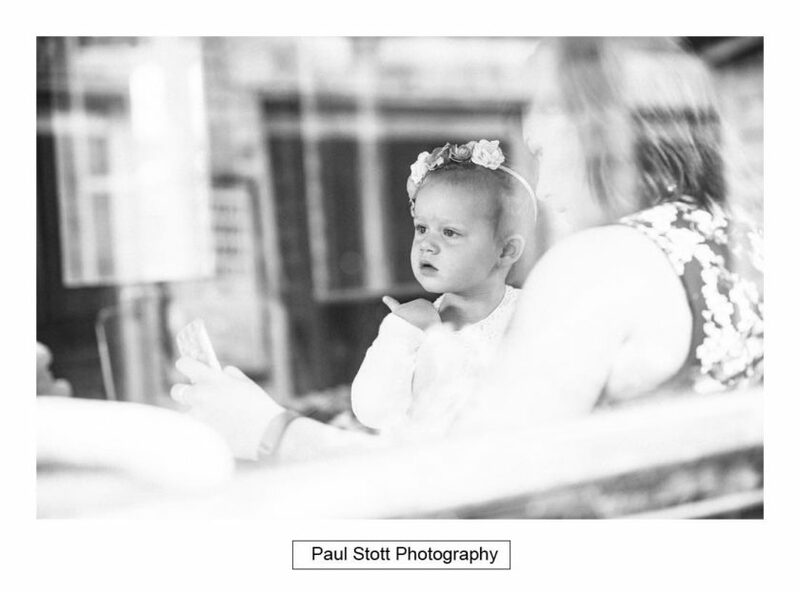 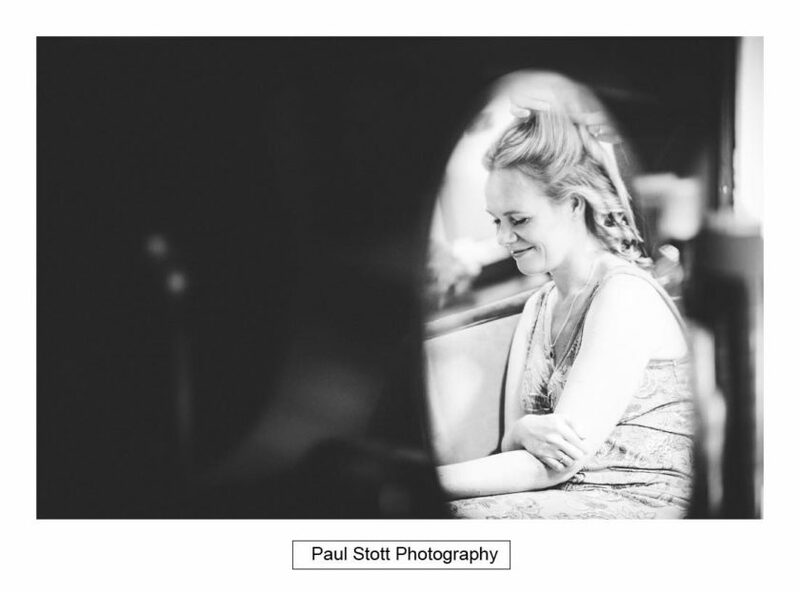 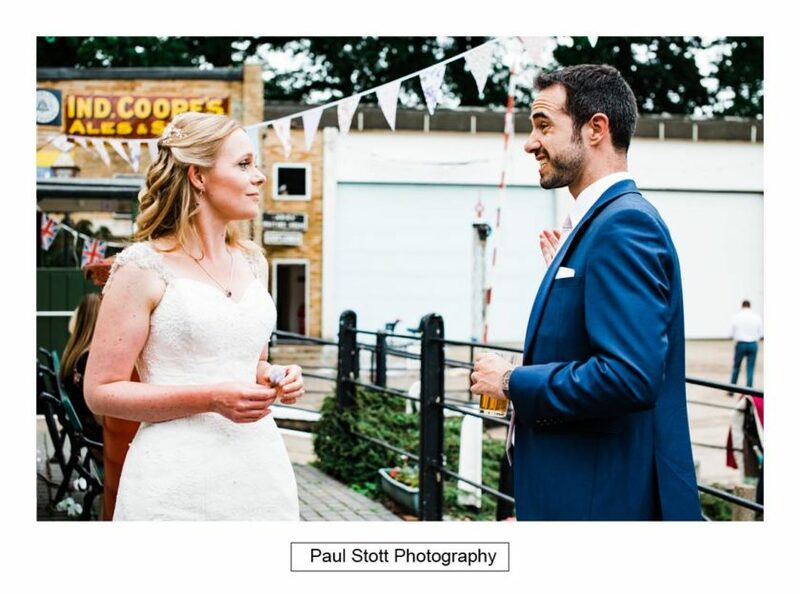 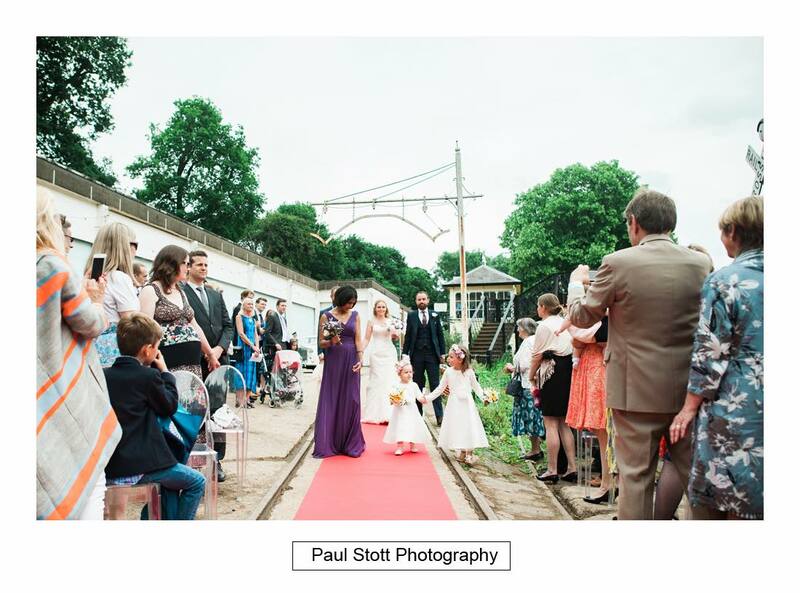 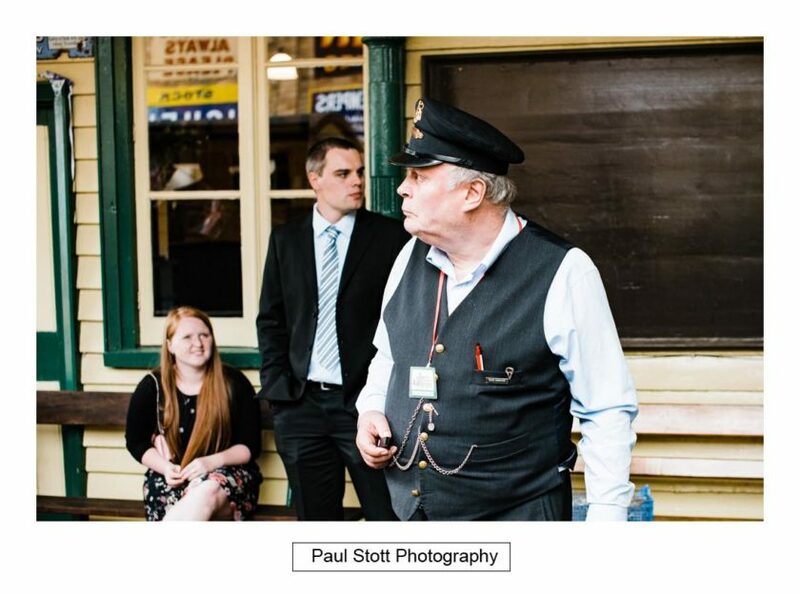 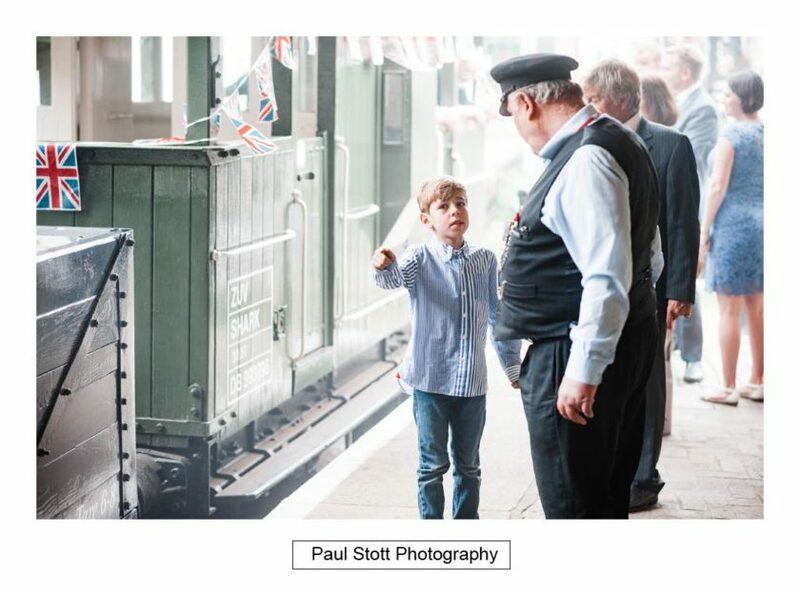 Beth and Chris had their wedding ceremony on one of the railway carriages. 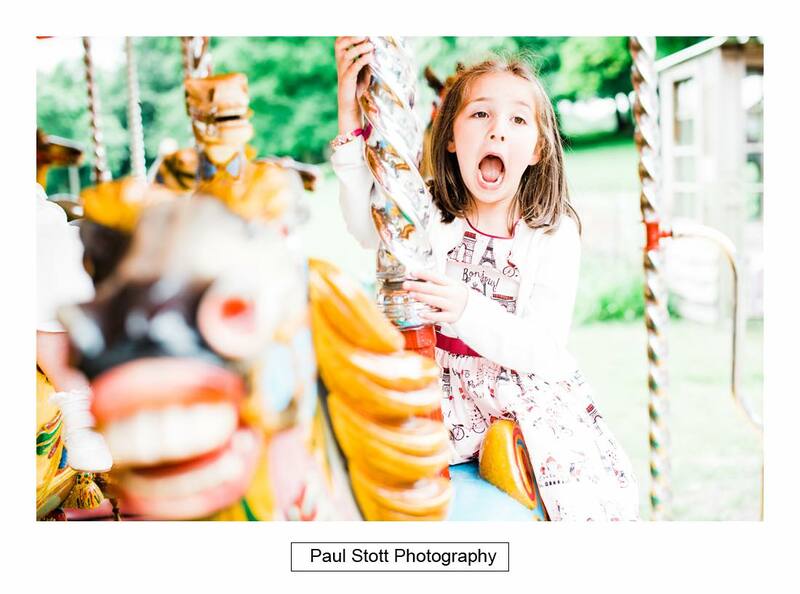 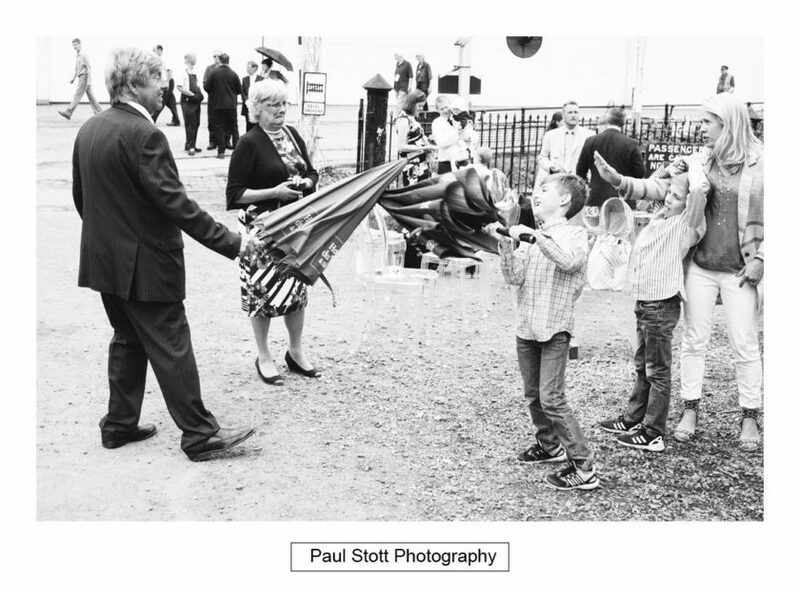 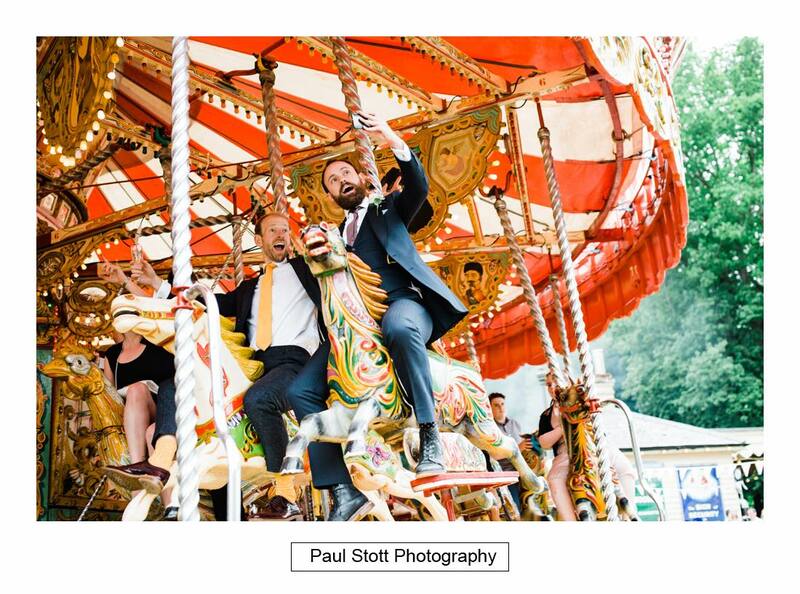 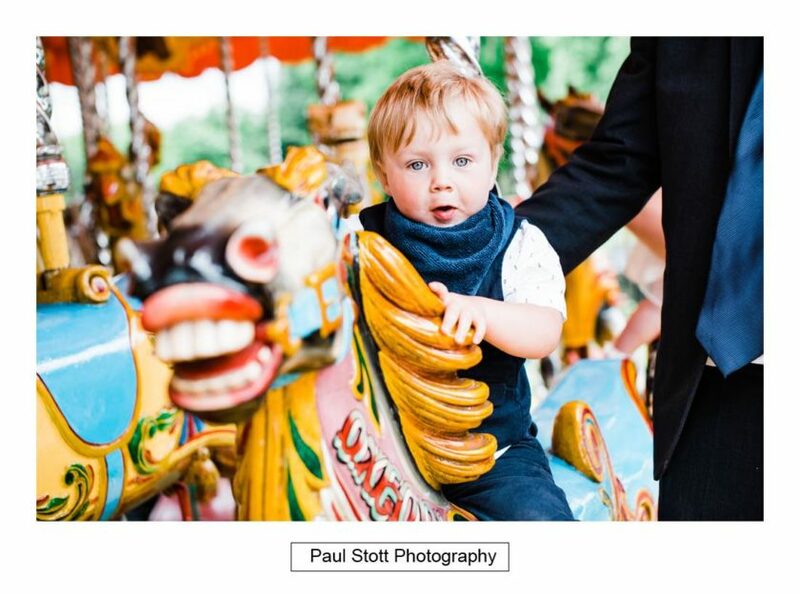 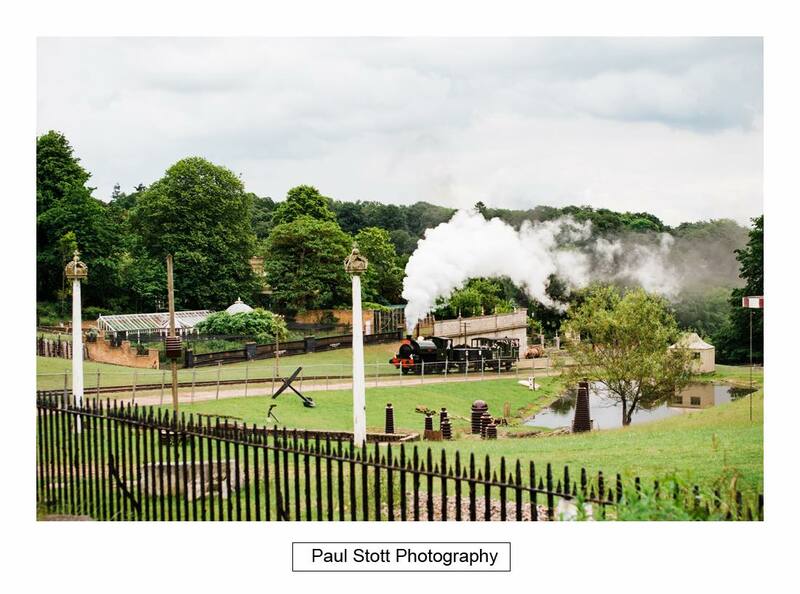 Afterwards the guests entertained themselves by taking train rides on the Fawley estate and riding on the carousel. 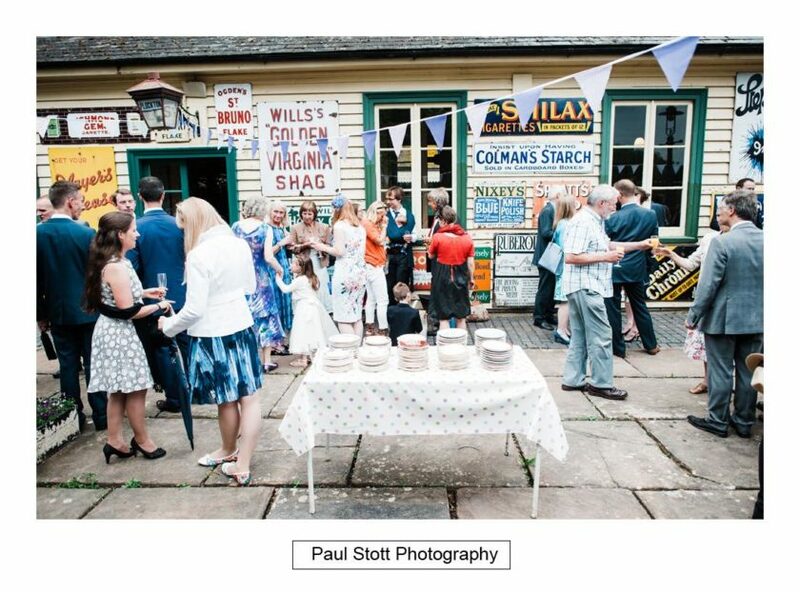 There was also afternoon tea. 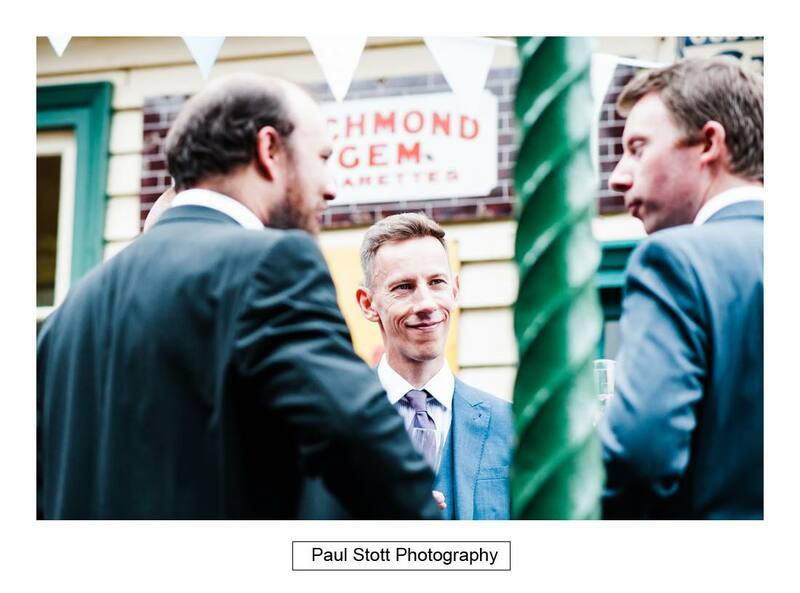 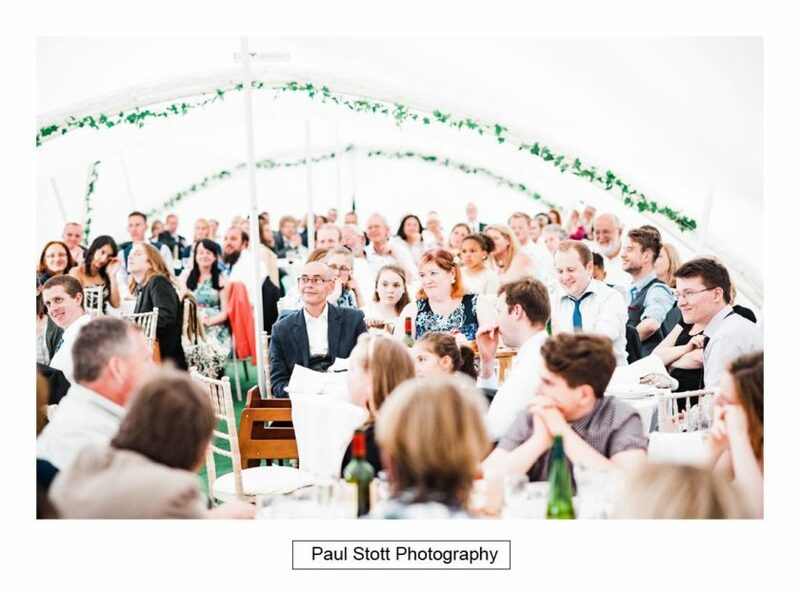 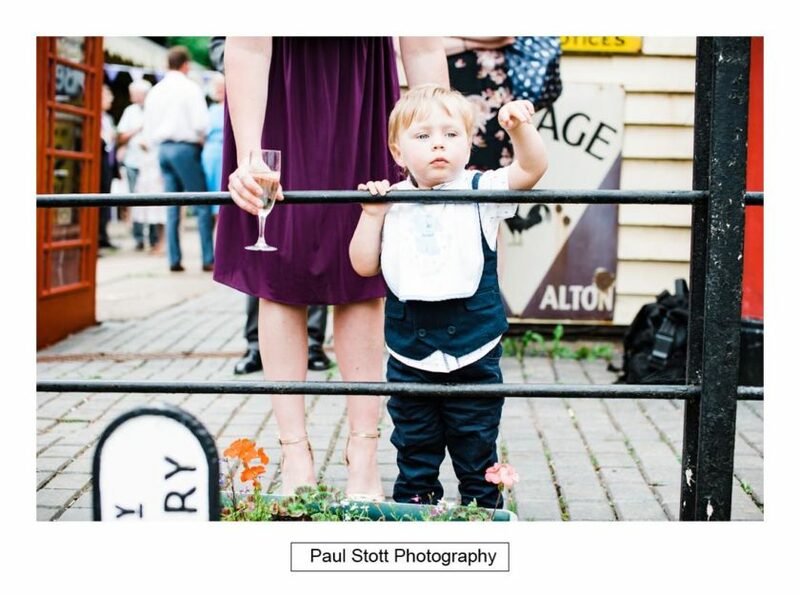 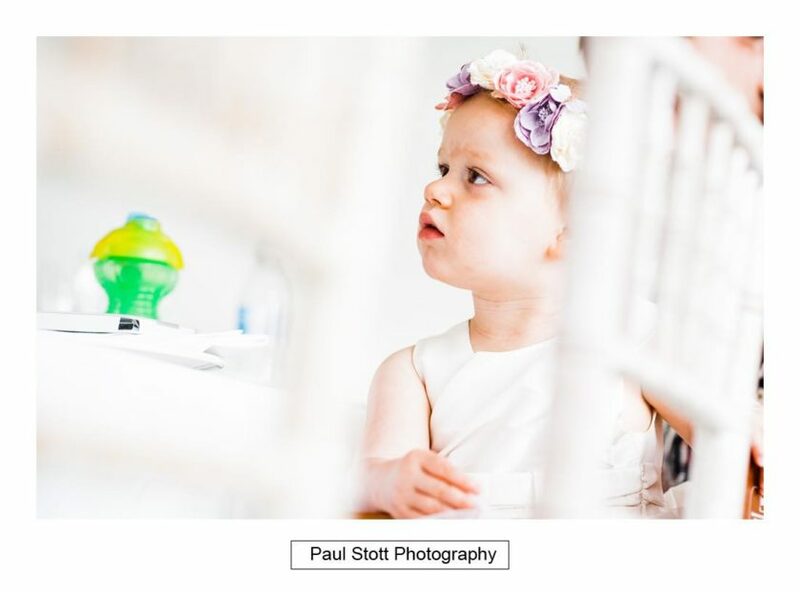 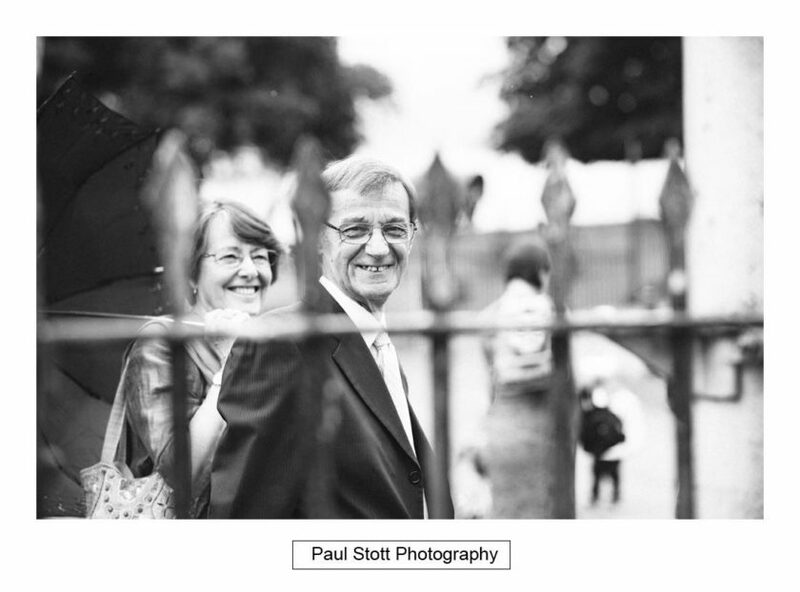 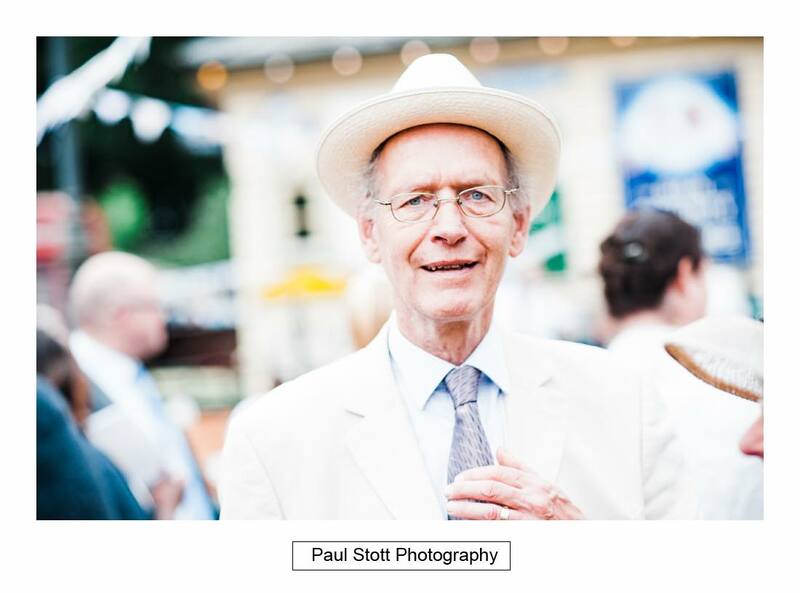 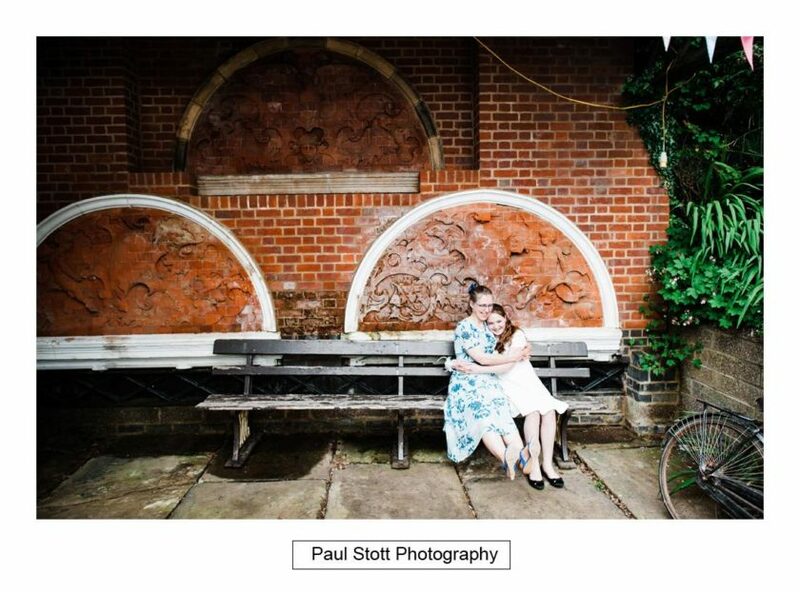 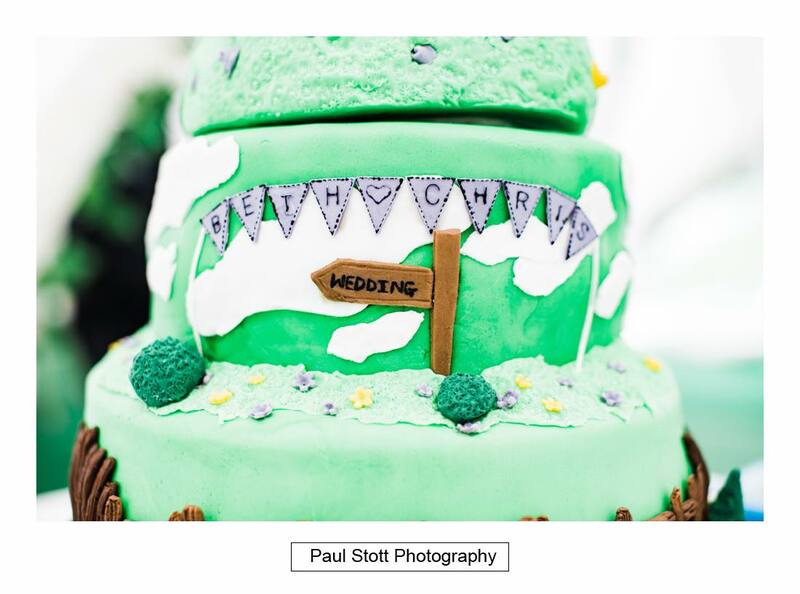 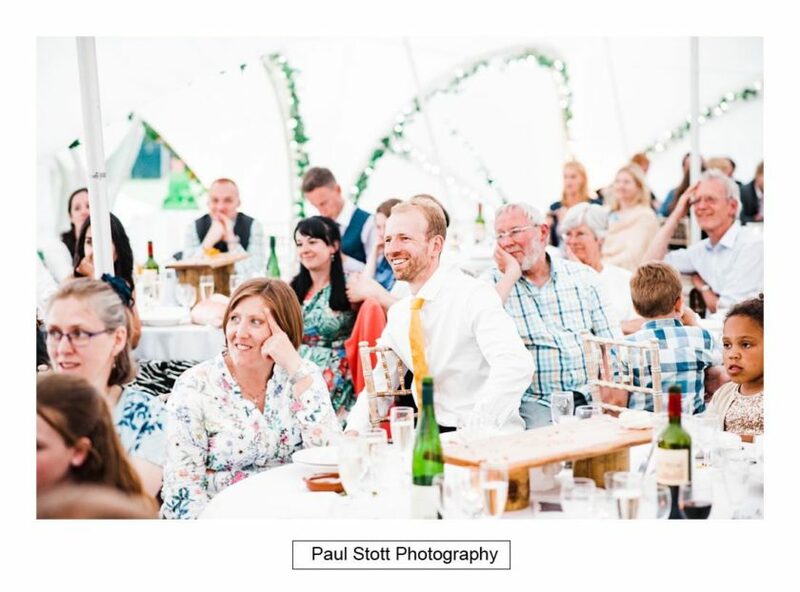 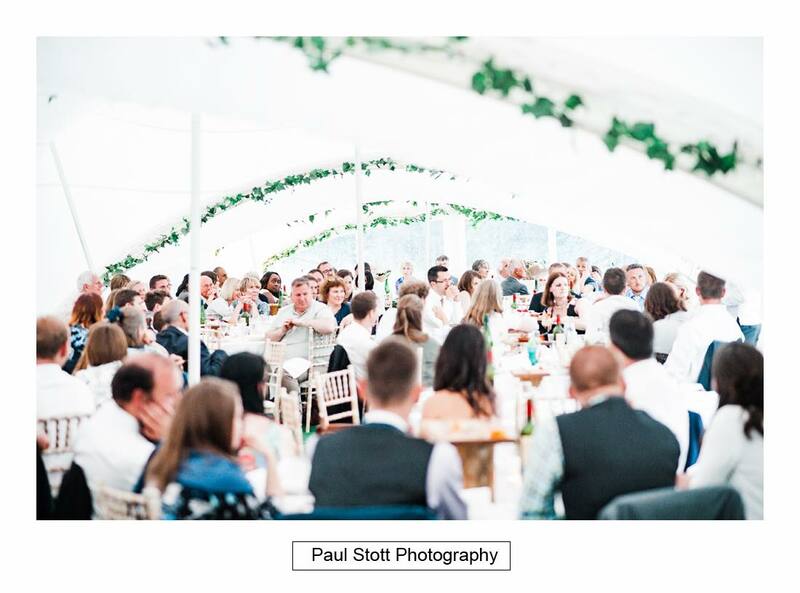 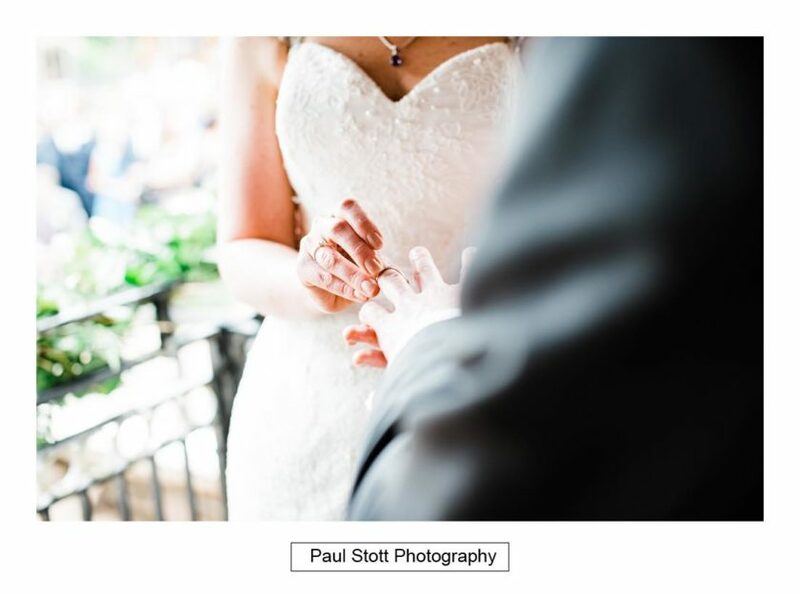 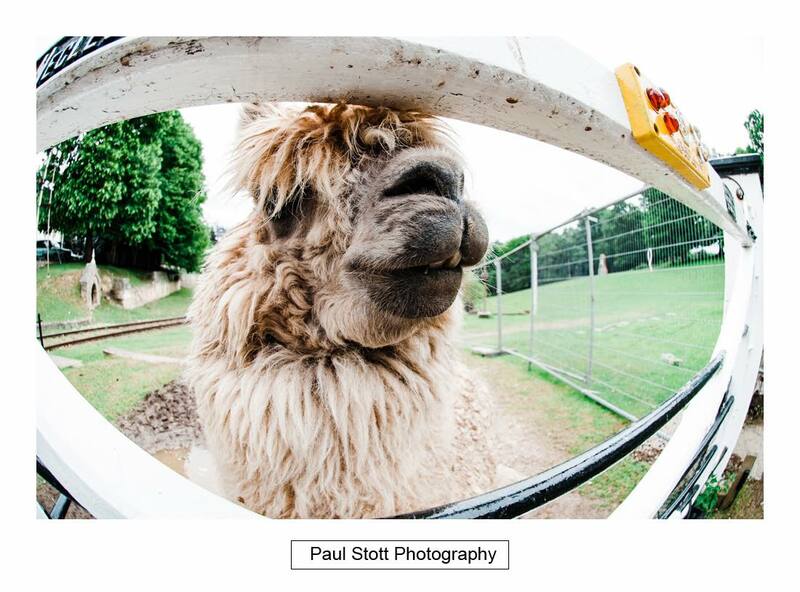 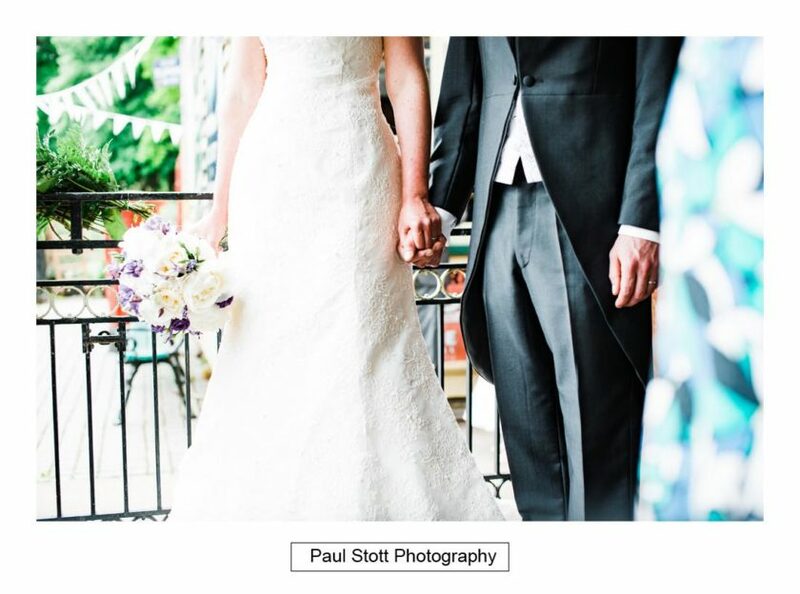 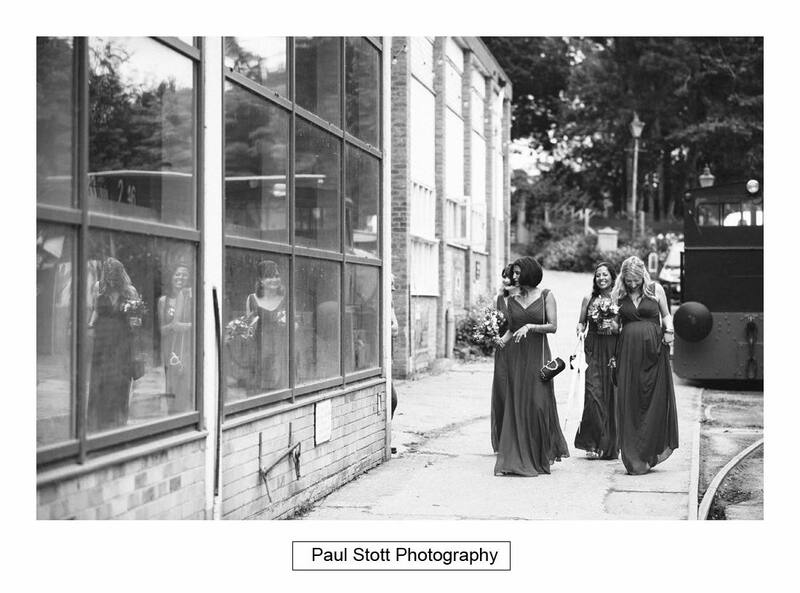 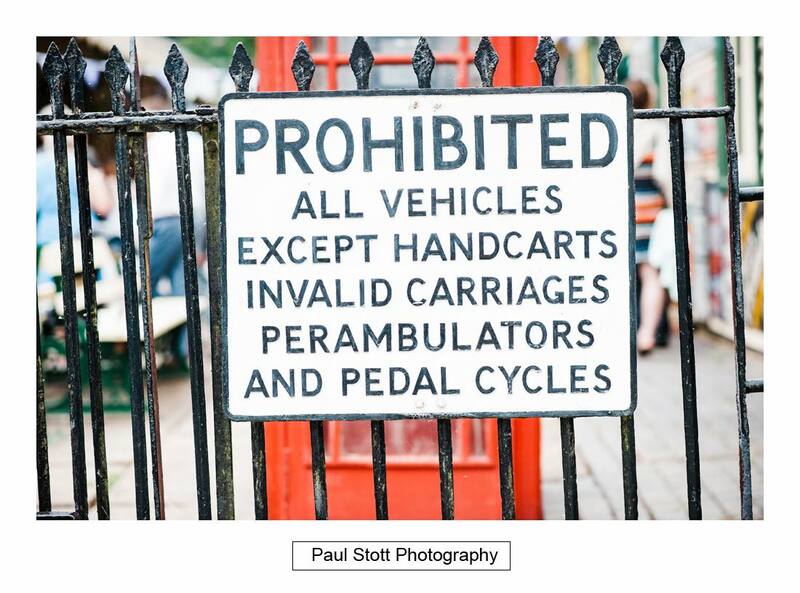 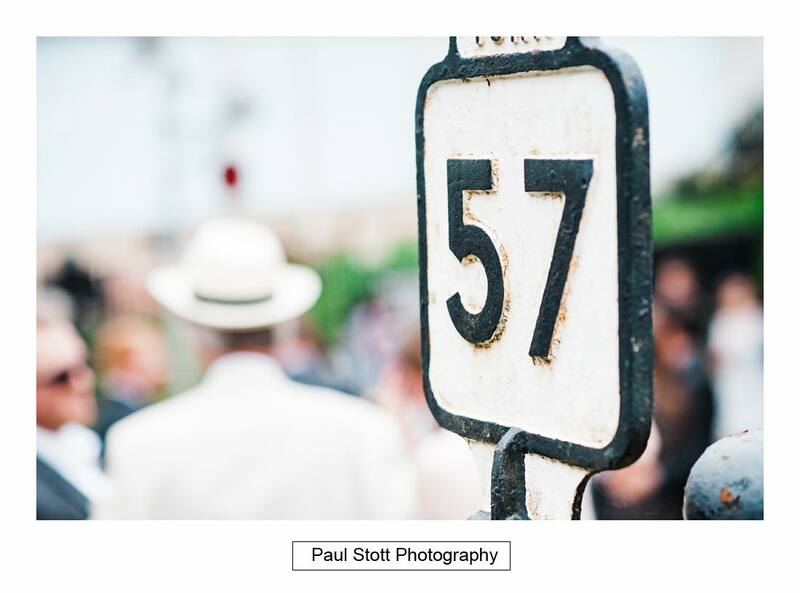 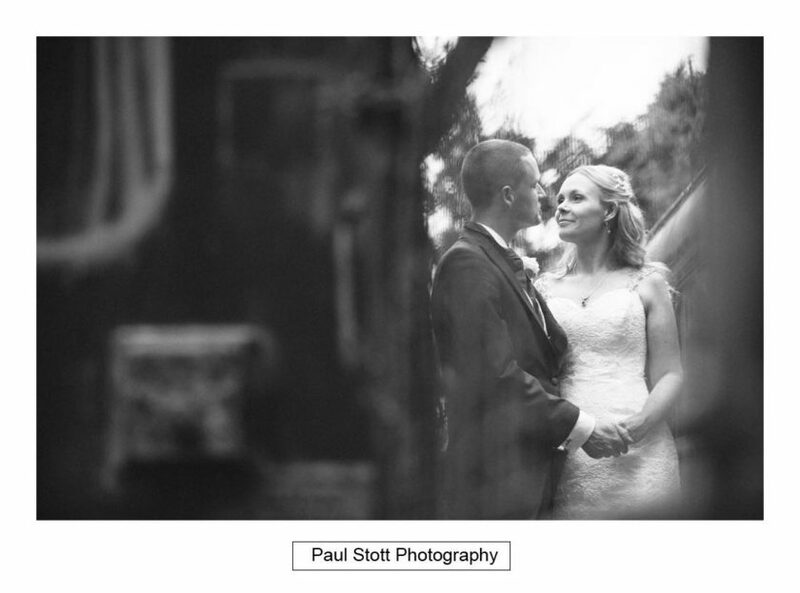 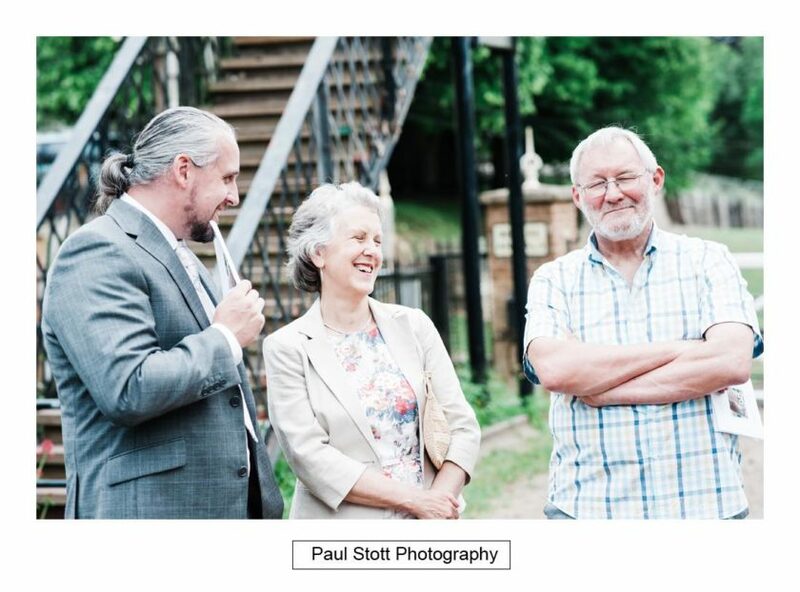 It is fun to photograph at different venues and the couple gave me this nice review.